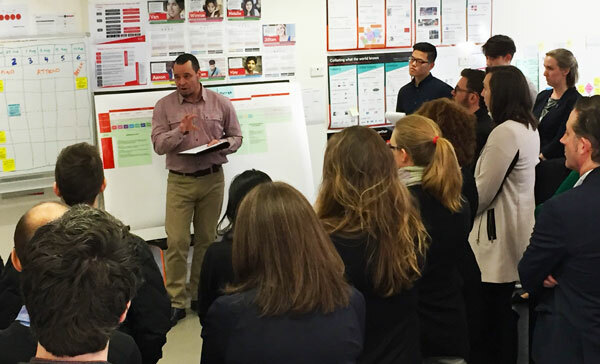 RMIT 2020 CX Strategy: An experience design toolkit to help RMIT understand and design for its students. 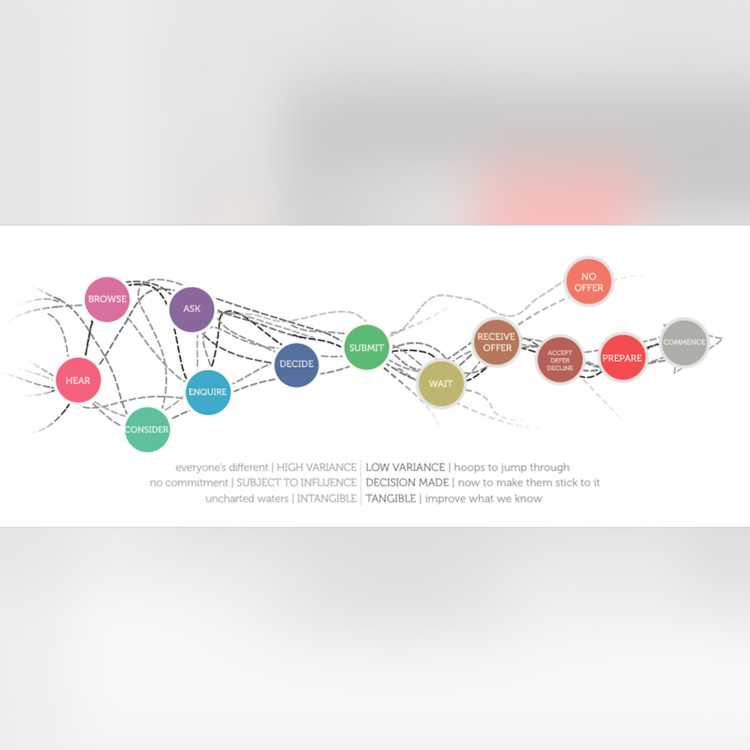 An experience design toolkit to help RMIT understand and design for its students. Roles: CX research, workshop facilitation, visual design, and presenting. 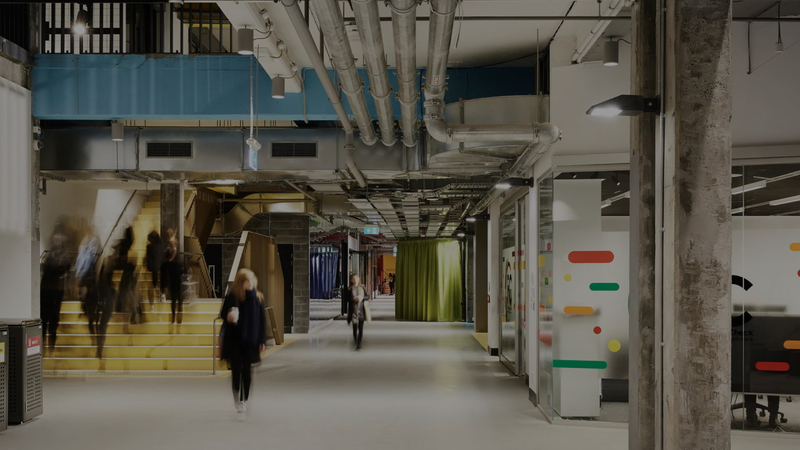 Customer Experience and Lean (CX&L) is an intrapreneurial team from RMIT University, working to inform business strategy and enact transformative change. Our team aimed to bring a service design and customer experience mindset across the university from both a business and academic perspective. CX&L inspires and empowers to deliver a differentiated and consistent end-to-end student experience. Improving conversion for prospective students through co-designing with marketing, reducing drop-off and increasing the number of pathways for prospective and TAFE students. Reducing attrition for first year students through supporting transitions. Increasing NPS and student engagement by developing a consistent on-campus and remote experience, across way-finding, student services, and technology. Improving value offerings, by delivering better teaching through tailored learning design. Increasing retention of alumni to develop networks for give back and other contributions. 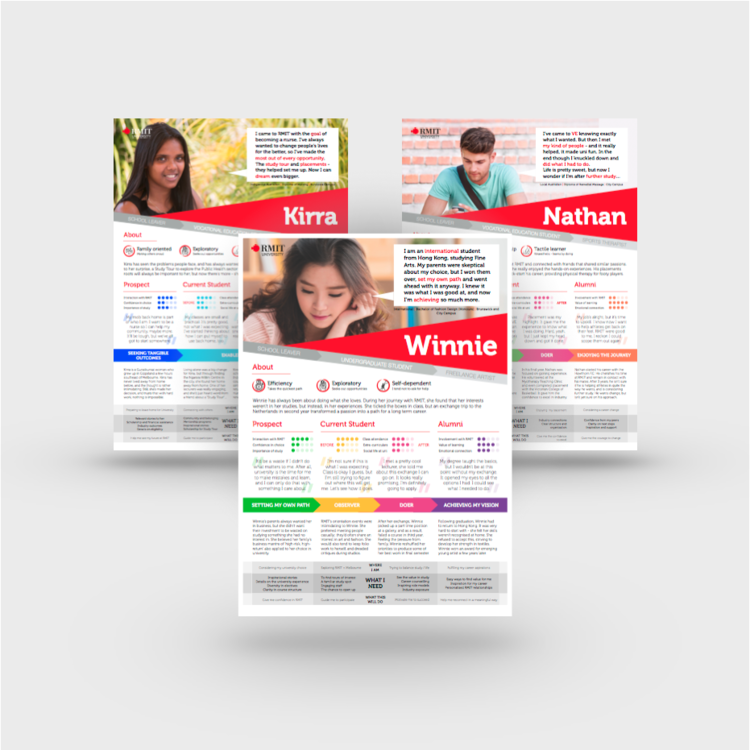 As a CX Researcher, I worked to support RMIT’s business outcomes by creating a service design toolkit that would develop institutional understanding of students and their journey before, during and after university. My role was central in the project’s multiple research rounds. 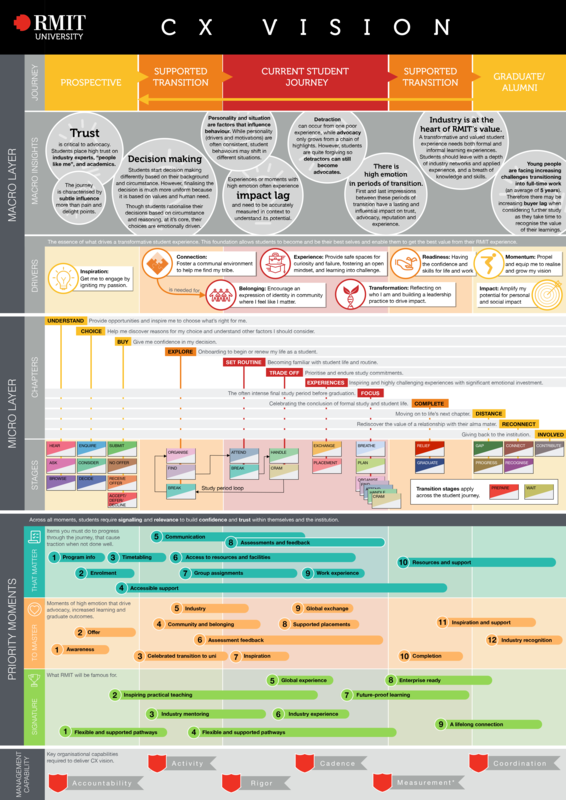 We conducted a formidable amount of research over 15 months taking phased approach that focused on three distinct stages of the RMIT student lifecycle: prospect, student and alumni. With the staged lifecycle, we were able to understand the student perspective across their entire university experience, and map needs, drivers and behaviours across a lifespan rather than a degree. 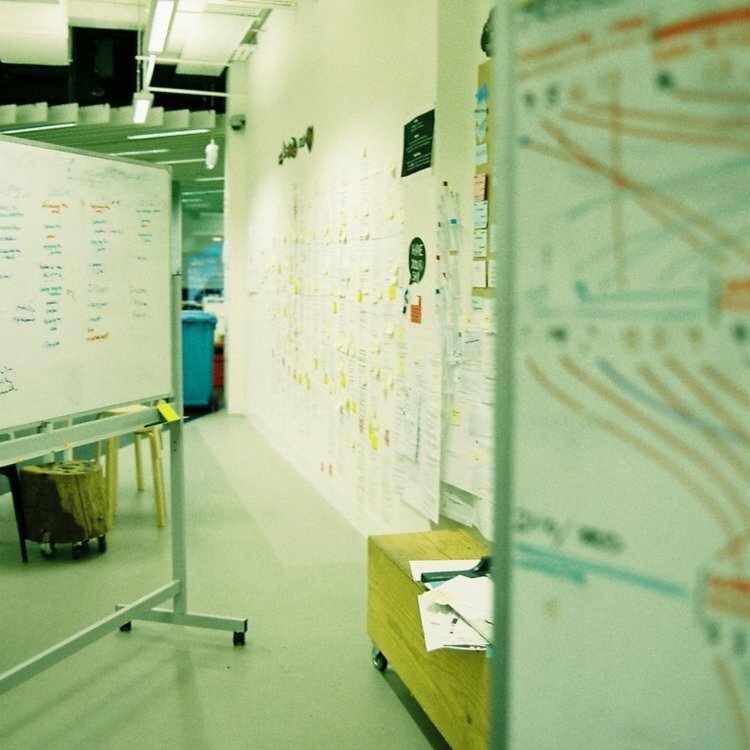 Techniques such as co-design, change management, advocacy, and shared learning were employed to expedite thinking. The team’s working space was an open and active area where I could conduct student interviews, facilitate industry workshops and present showcases. I prompted continuous discussion on research as it progressed by inviting regular feedback from students and passersby, creating opportunity to truly co-design with students and university staff. I contributed to fortnightly showcases, hosting, facilitating, and presenting with my team. Showcases were intended to demonstrate our value, spark dialogue and embed our work within different areas of the business so we could position ourselves to push for growth. Defining multiple, distinct behaviour types across prospect, current and alumni personas. (I defined the alumni behaviours). 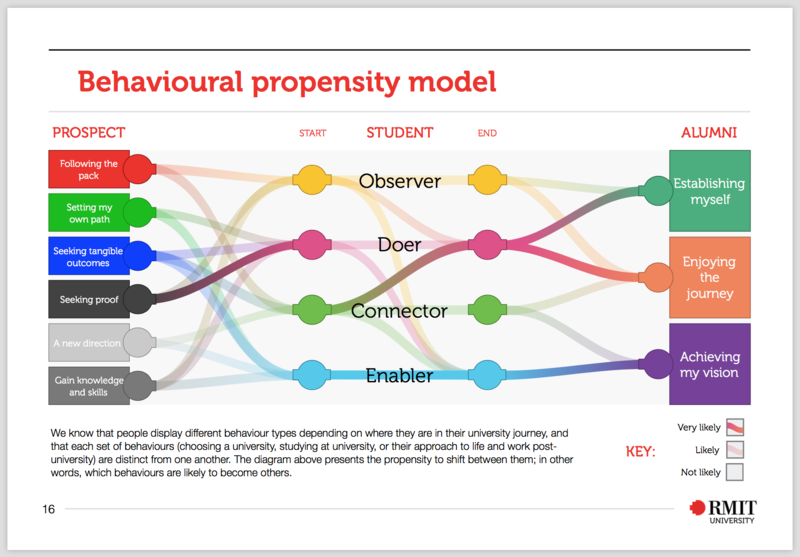 Visualising a propensity model to anticipate the likely shifts between these behaviours over time. Designing multi-dimensional personas, spanning across all types of student and considering age, geography, nationality, culture, individual values, type and stage of journey. We used this modelling, to determine common themes that held true across the entire spectrum of student identity, and their (often highly personal) relationship with the institution. In particular, we were able to identify three key needs of every student at university: signalling, confidence, and relevance. We identified how this crucial insight differed across stages of the student journey as different types of student need, and developed business recommendations for each one, incorporating it across our deliverables. competitor, disruptor and cross-industry organisations considered. global organisations advising on CX strategy and innovation. white papers and academic publications referenced. student activities attended and role-played. hours of shadowing observation across RMIT services. students, parents and alumni interviewed in depth. RMIT documents and consultant recommendations reviewed. After three iterations and 15 months, outputs of the research included comprehensive experience and process maps, personas, journey mapping, and insight packs. Writing and production of each deliverable was a team effort — though as the team's sole designer, I produced most of the visual elements and illustrations. The end-to-end journey experienced by students at RMIT University, across prospective students, current students, and alumni. The journey is used as a guiding tool to inform and collaborate on business decisions across the institution. We produced eight personas, representative of student body diversity. These personas are special: they show the shift in student behaviour across time and provide another tool to tailor experiences for different people, in all phases of the journey. Fundamental human truths on RMIT's students, discovered and synthesised during each round of research. These hold true across all journey stages and personas, and act as guiding holistic principles for the business. 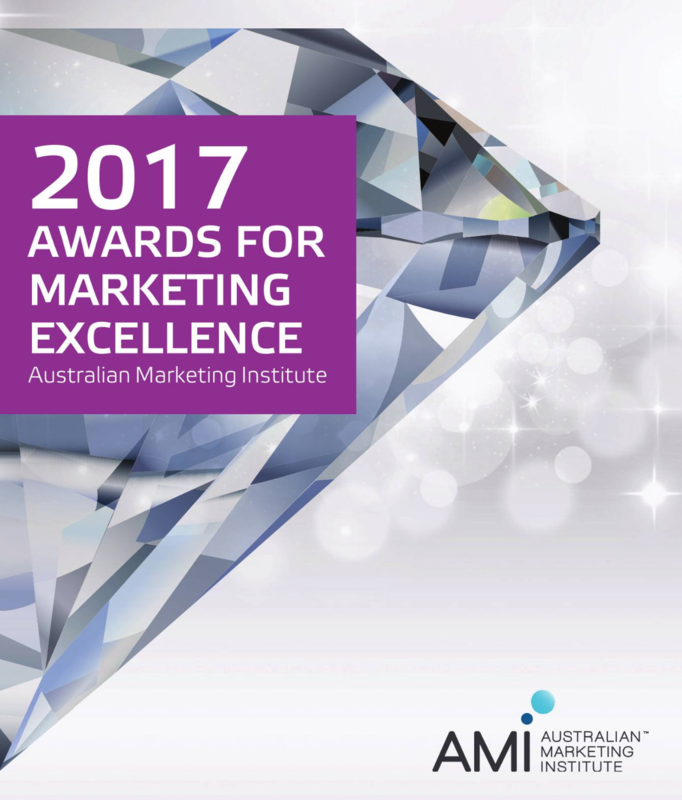 Our work supported the full realisation of the RMIT 2020 CX Strategy. Mapping needs to journey stages and types of person meant our team could strategise a path to transforming the RMIT student experience. Improving conversion for prospective students by devising a targeted marketing campaign speaking to real student need. Reducing attrition by redesigning the student on-boarding experience. Increasing NPS and student engagement through standardising student service metrics and introducing a revised student service model. Improving value offerings through the design and release of a new business function for digital learning - RMIT Online. The strategy continues to be realised and will guide thinking at RMIT through to 2020. 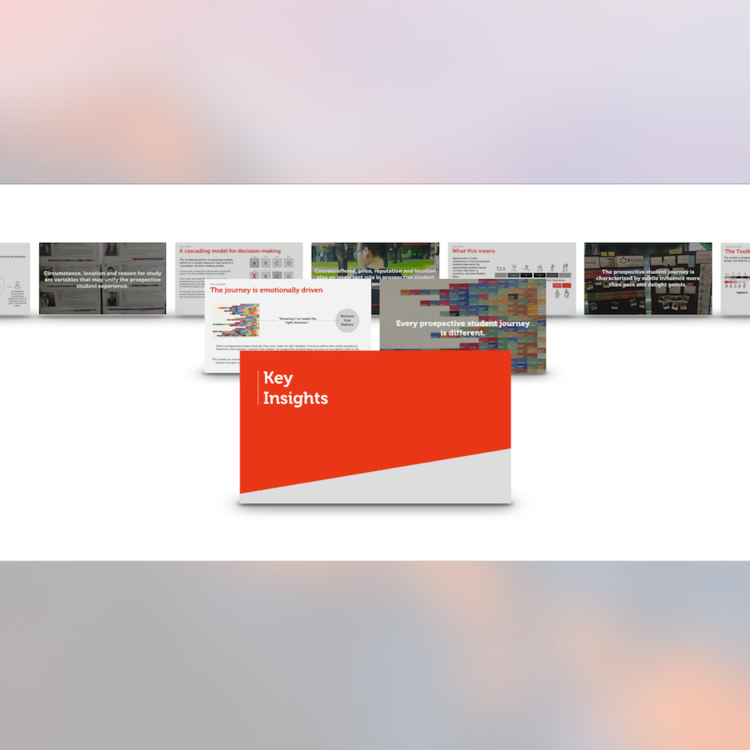 "We used these insights to inform more than just the way we ran the campaign - it was also in how we work with the organisation. "[Rey] has this amazing talent to empathise and understand people, and better yet describe and visualise complex concepts simply. He would be an instant asset to any team. I trust he's on to bigger things, solving problems for the world." 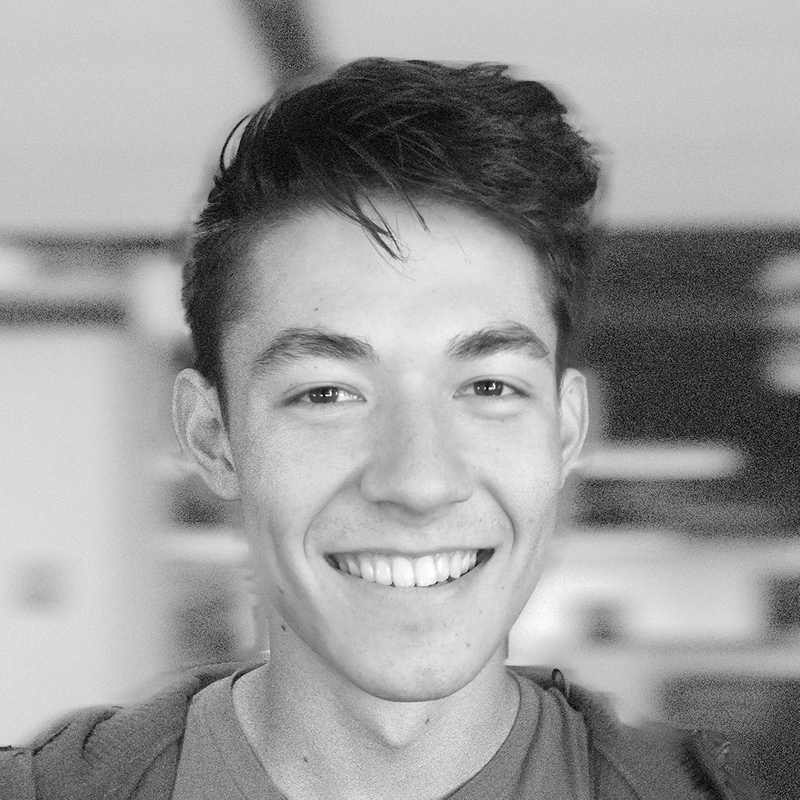 Joshua Lee, CX Analyst, Customer Experience and Lean team, RMIT University. 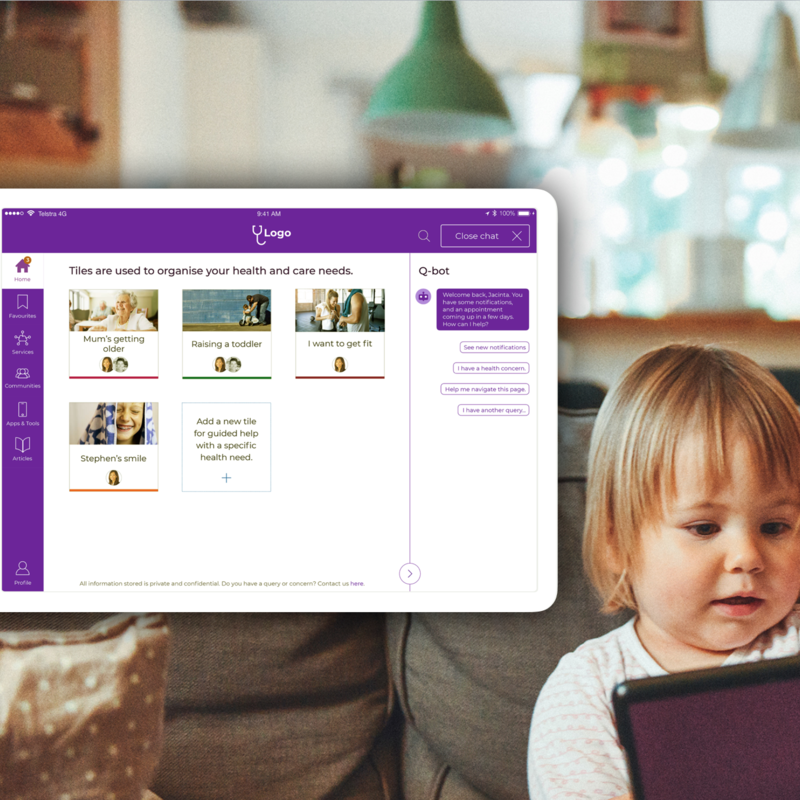 A clickable iPad prototype to empower people through their mental health journey. 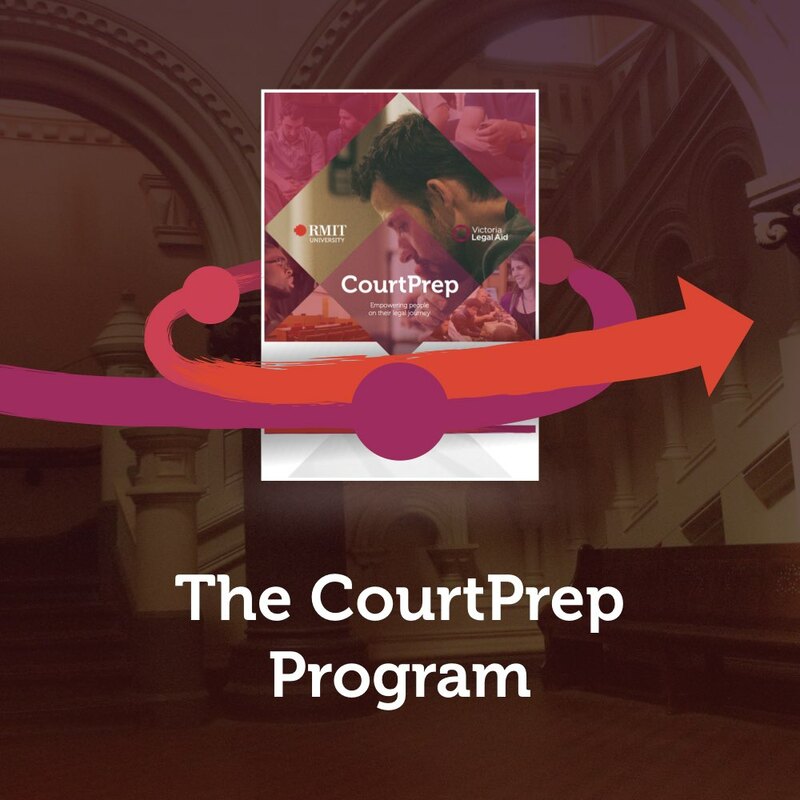 CourtPrep: A diversion program to prepare and re-engage people in the lead up to court. 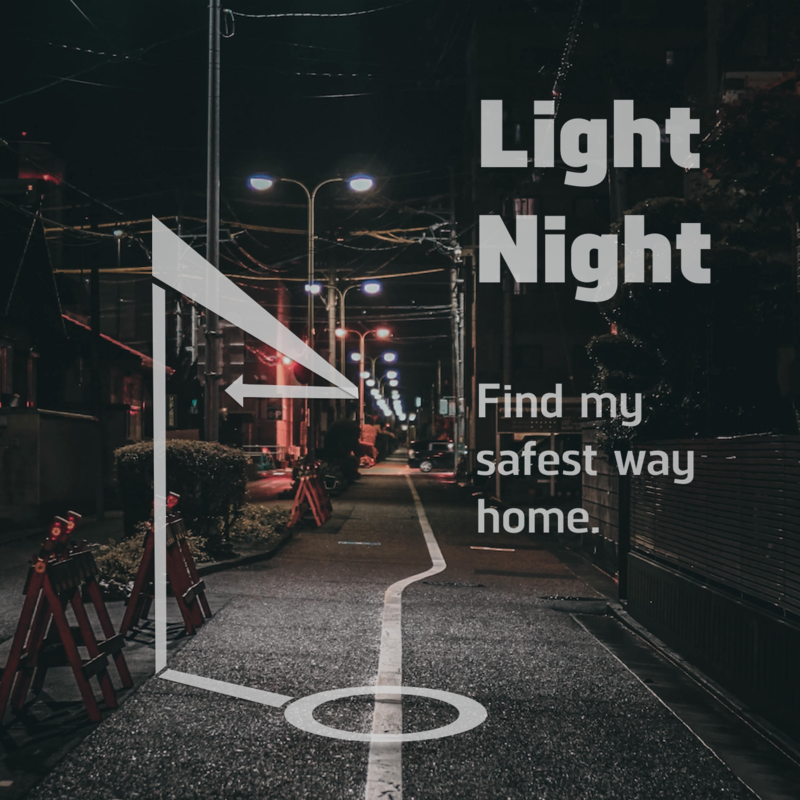 Light Night: A web-based data visualiser to help councils and citizens make better safety decisions. BLOOD: What's your type? 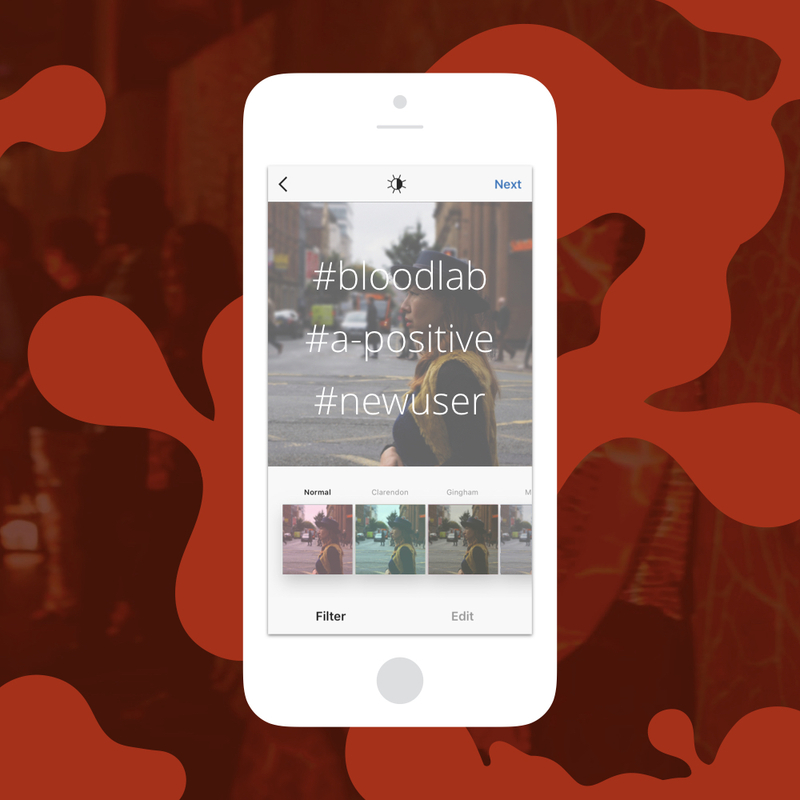 A digital and physical pop-up activation for onlookers about how blood connects us all.